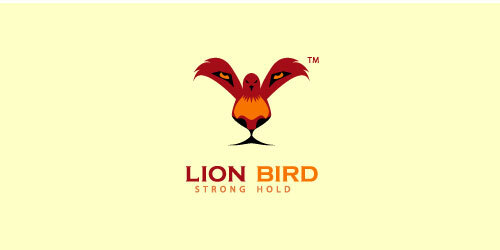 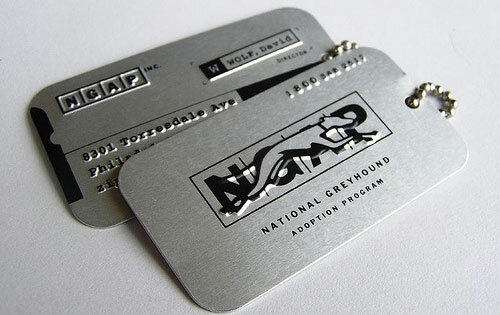 When on an occassion, do not miss any opportunity to promote your design business, always bring some business cards along. 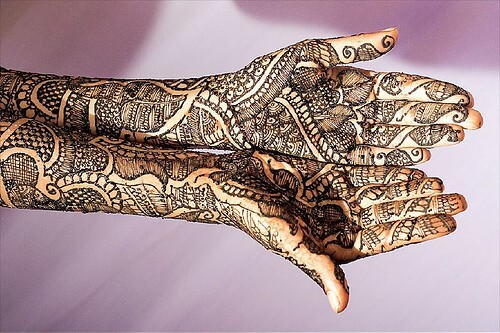 Who knows you might meet some potential clients when you’re having dinner with your friends or when attending some wedding party. 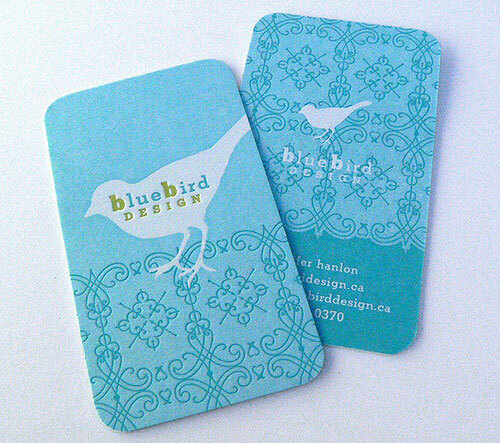 At least when the chance presents itself, we will be ready to promote ourselves a little and show what we do by giving a nice business card. 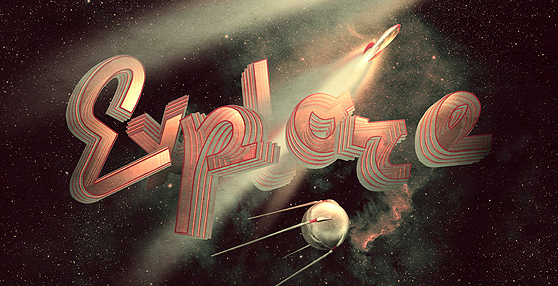 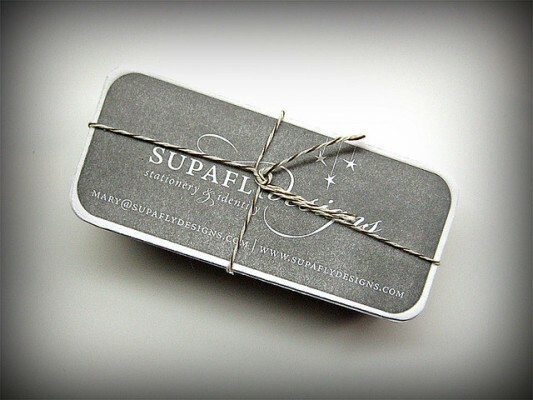 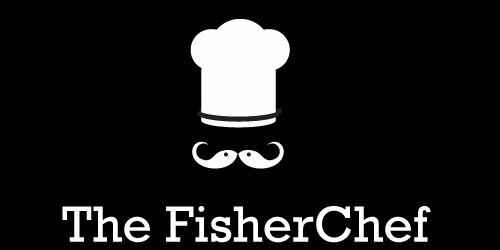 If you’re planning to make your own business card and you don’t have any idea/inspirations? 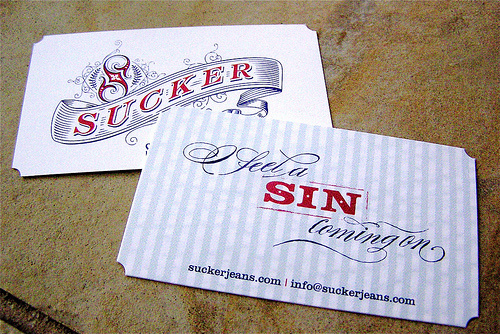 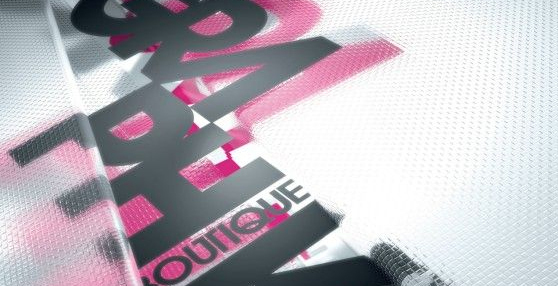 Here’s a showcase of 20 Creative Print Business Cards Designs to enhance more your creativity and get inspired. 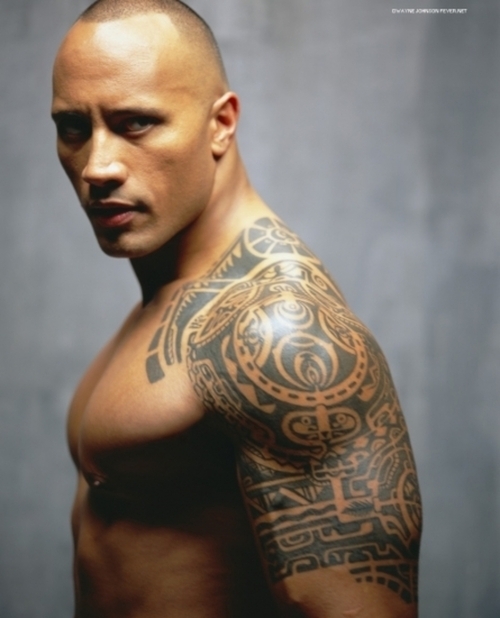 The word tattoo is likely related to the Samoan tatau, meaning ‘to strike or mark’. 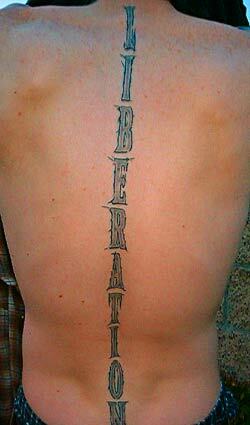 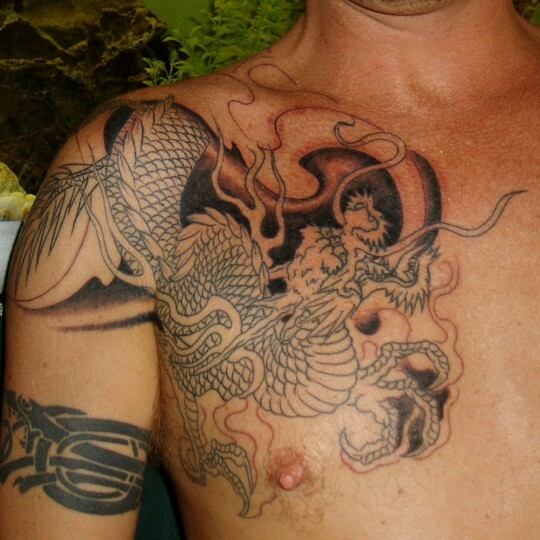 Tattoos became popularized in the Western world when sailors began to explore the Pacific and return with tattoo work. 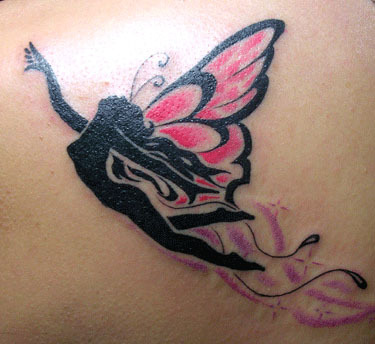 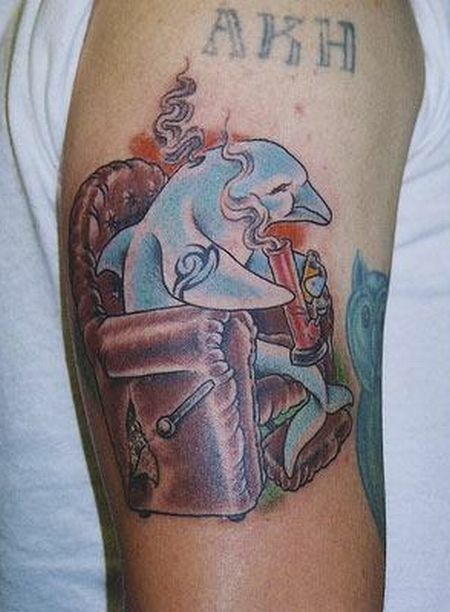 A tattoo is an ink design inserted into the skin, commonly via a needle. 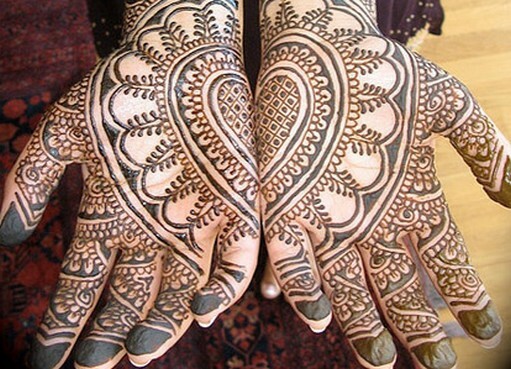 The tattoo, in various forms, has been used ornamentally and religiously by humans for thousands of years, with examples of tattoo work found on numerous preserved prehistoric specimens. 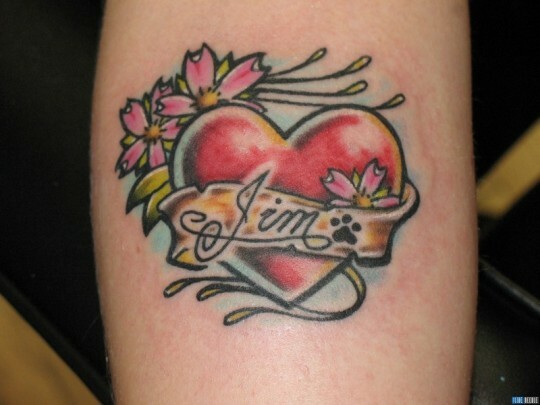 Humans also use identification tattoos on domesticated animals, particularly livestock. Examples of tattoo work can be seen in most human cultures, and despite some social stigma, tattoos are becoming ubiquitous in the West, with an estimated 25% of Americans wearing at least one tattoo by the end of the 20th century. Angelic tattoos are a common theme for body art due to their complexity and beauty. 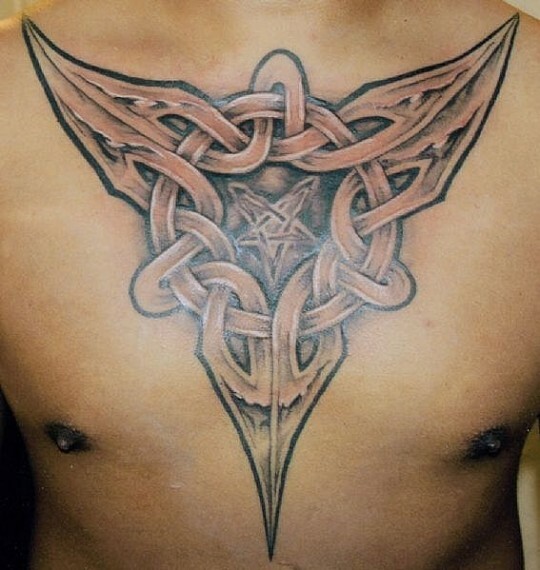 Angel tattoos can represent many different things for many different people because angels have so many different roles in Christian mythology. 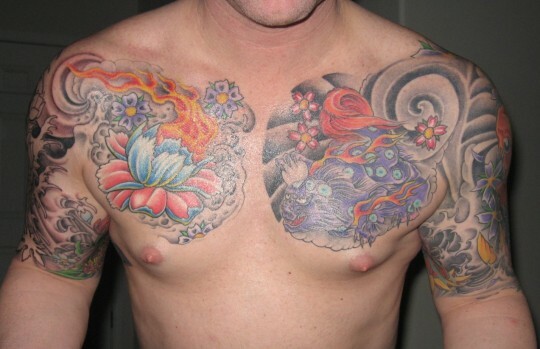 Because of their versatile styles and timeless quality Celtic design tattoos are becoming very popular. 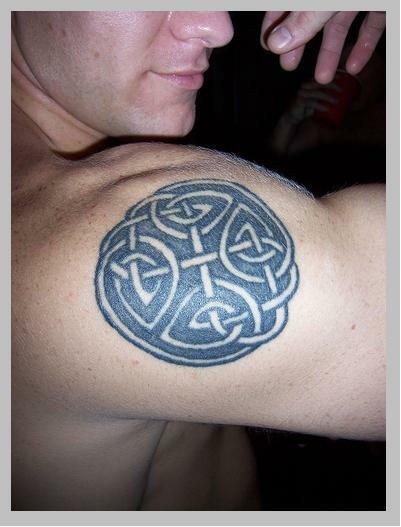 Celtic design tattoos are recognized immediately not only for their meaning but because they are truly striking tattoos. Celtic design tattoos are mostly black but different shades of color are becoming increasingly popular. 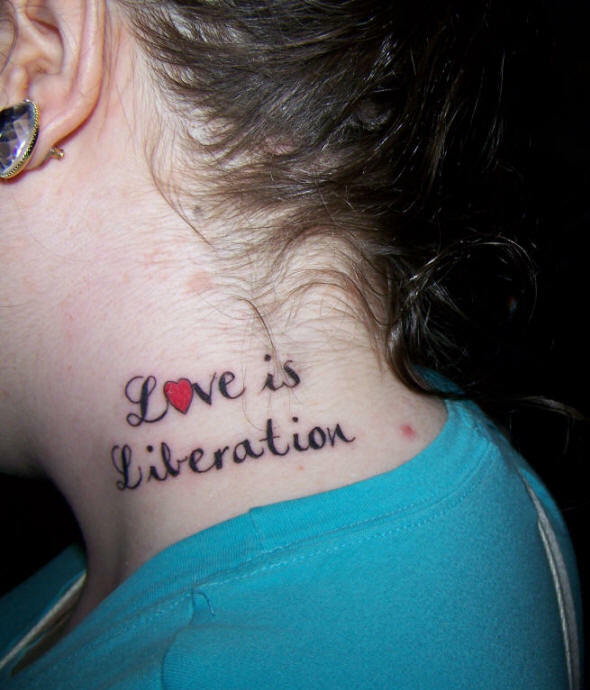 Everyone knows that women are the nurturers of love, so it’s not surprising that women decide to tattoo their feelings about love on their bodies. 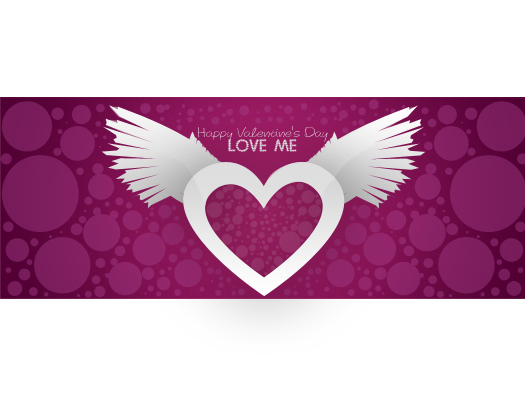 Women having the strongest connections to their feelings understand that love is the strongest emotion on earth, and displaying a love tattoo expresses that emotion in a very individual and personal manner. 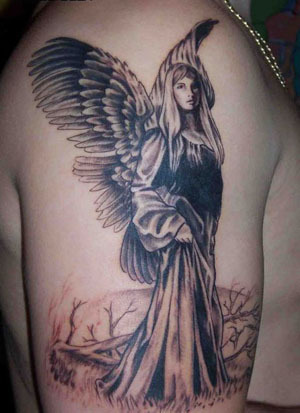 The chief tattoo on Beckham’s forearm is a giant angel sentinel who holds a flame in her hand which lights up her face from below. 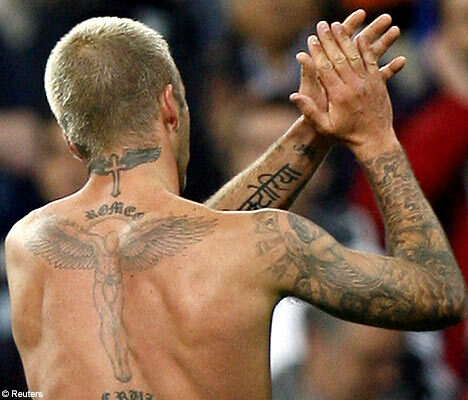 The wings spread around Beckham’s arm and join together with the other tattoos. 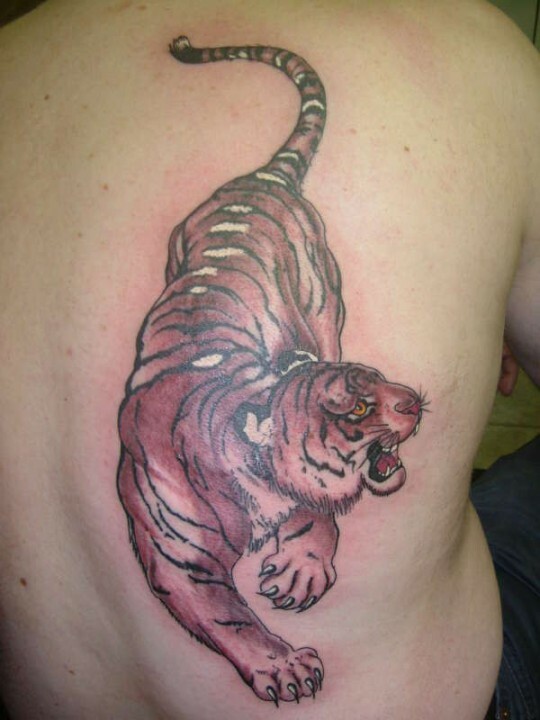 Because of the nature and body structure of the tiger, it’s a little more difficult to work with than other tattoo themes because most offer more flexibility than solid body mammals do, and still retain their essence. 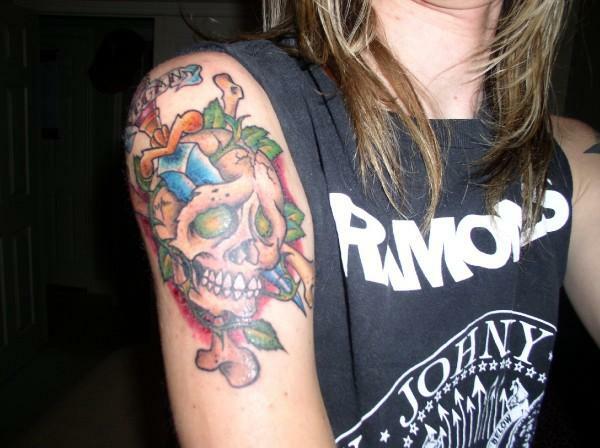 Spider tattoos are becoming amazingly realistic, and I am surprised at how many people have them inked on, especially the number of women. 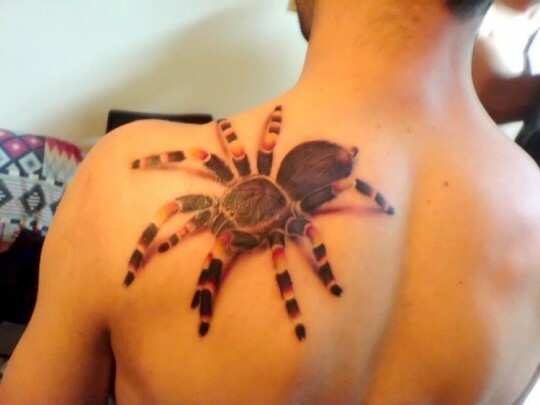 What is really extraordinary about spider tattoos are the 3D spider tattoos.